Free shipping on the PW Minor Velocity. The P.W. 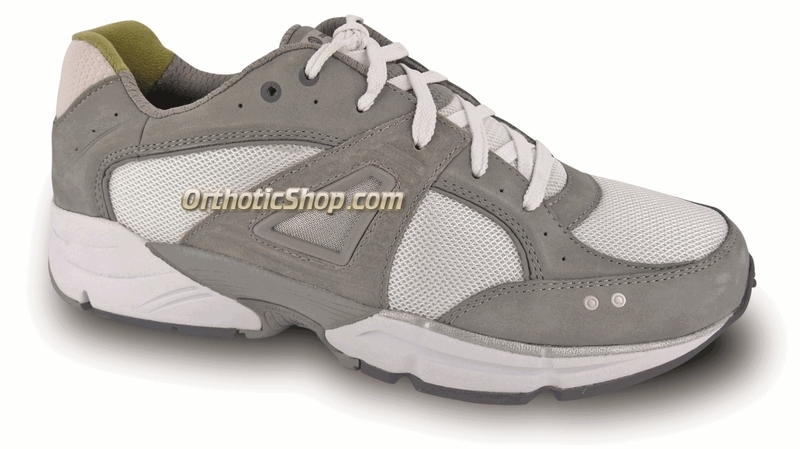 Minor Velocity is an athletic shoe that has been approved for Medicare Billing code A5500 - use as diabetic shoes or just as a comfortable walking shoe. 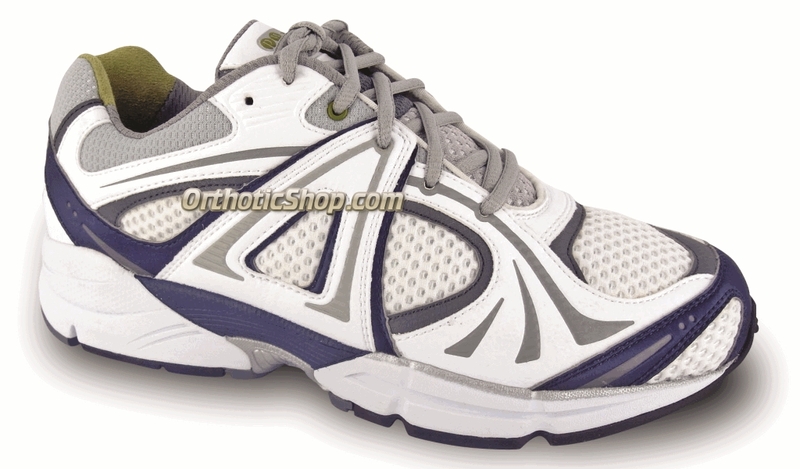 The PW Minor Velocity is great to wear as a walking shoe or sneaker. Open air mesh & leather upper. Natural fiber ECO Camo lining with ultimate suede in the heel. Full-length, removable Ortholite molded inlay with ultimate suede cover. Compression molded dual density EVA midsole with compression molded outsole. Athletic styling, 360 degree reflectivity. Long medial counter for proper foot control. Additional depth to accommodate custom orthotics or arch supports. This easily accommodated prescription orthotics. Fantastic shoes These are the most comfortable shoe that I've ever worn. Excellent support and they look awesome too.